As a leader in the educational community, you know that every studentâ€™s experience extends beyond the classroom. In fact, students look to their campus to be a visible leader in sustainability. 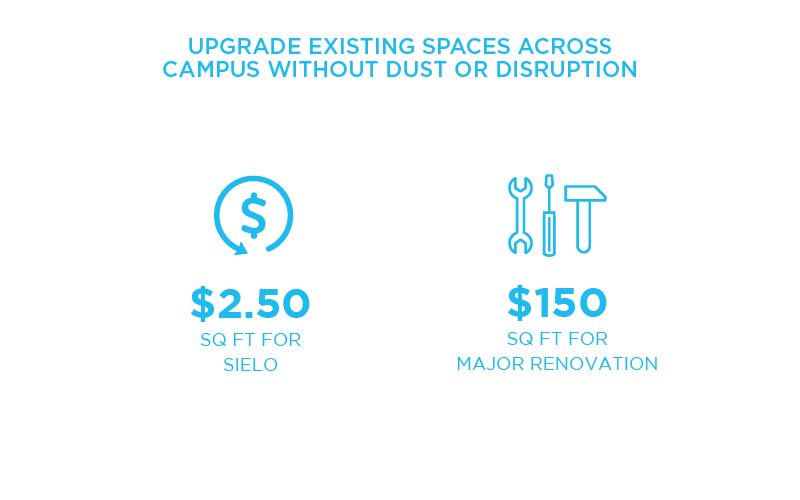 The greatest sustainability improvements should preserve campus-wide architectural heritage while boosting ambiance. Sielo solutions significantly improve student and faculty environments through an intelligent building system, powered by your lights. Thermostats, sensors, and energy usage can be scheduled and analyzed from a central location and aligned with student occupancy. 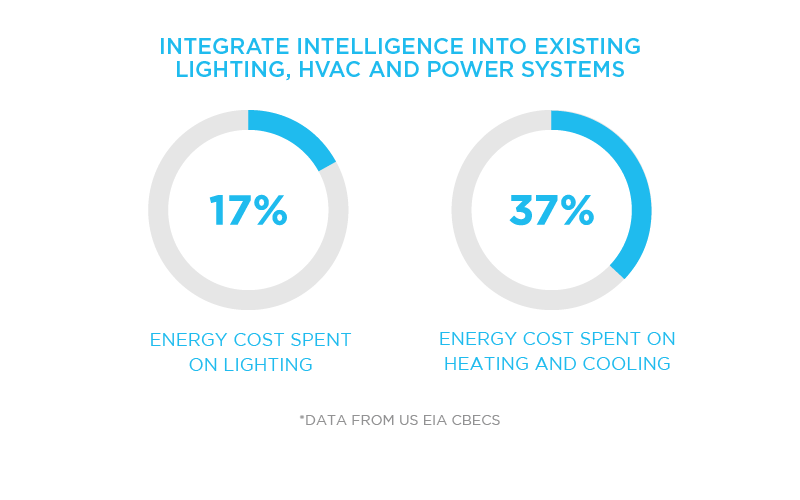 LEDSENSEÂ® can connect corridor lighting to occupancy and daylight providing a visible demonstration of sustainability while dramatically lowering energy usage in these often vacant spaces. 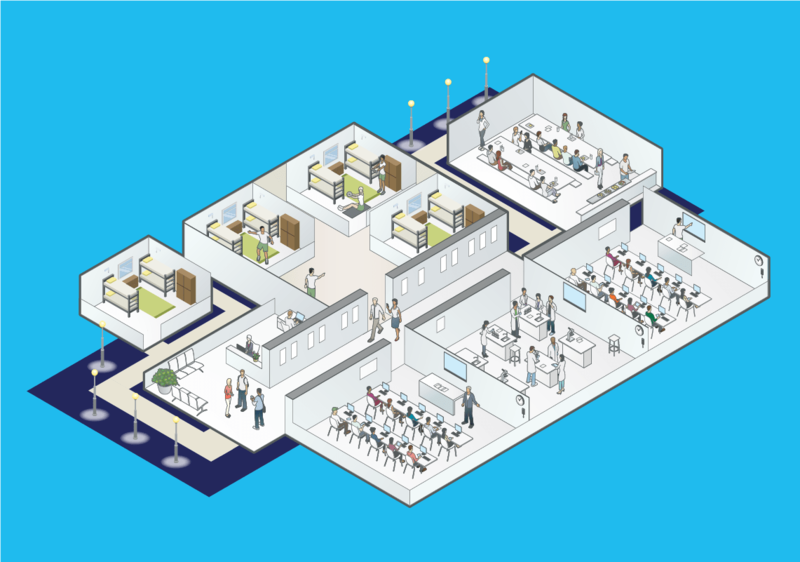 Bring intelligence beyond lighting into the learning environment by connecting occupancy to air quality. Student cognition can be significantly improved by lowering concentrations of airborne toxins such as CO2. 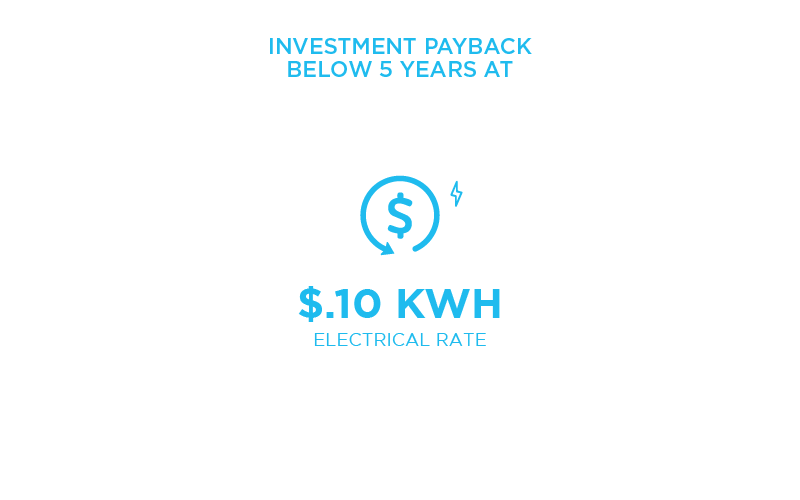 Upgrade tired fluorescent fixtures and reduce energy use as much as 80% through intelligent occupancy and daylight sensing, while maintaining a safe and secure environment. New or existing lighting can be wirelessly controlled allowing individual workspace settings. Lighting, thermostats, sensors, and switches ensure comfortable and productive environments. While providing safety for staff and students, significantly reduce energy usage through occupancy and daylight sensing connected to new or existing fixtures. Our upgrades are simple to install and donâ€™t require a major renovation project or a summer break to be completed. Typically the existing fixture even remains in place, eliminating the need for drywall patching or paint.